3 Inch Custom Pinback Buttons for any occasion. Order yours now by hitting the link. 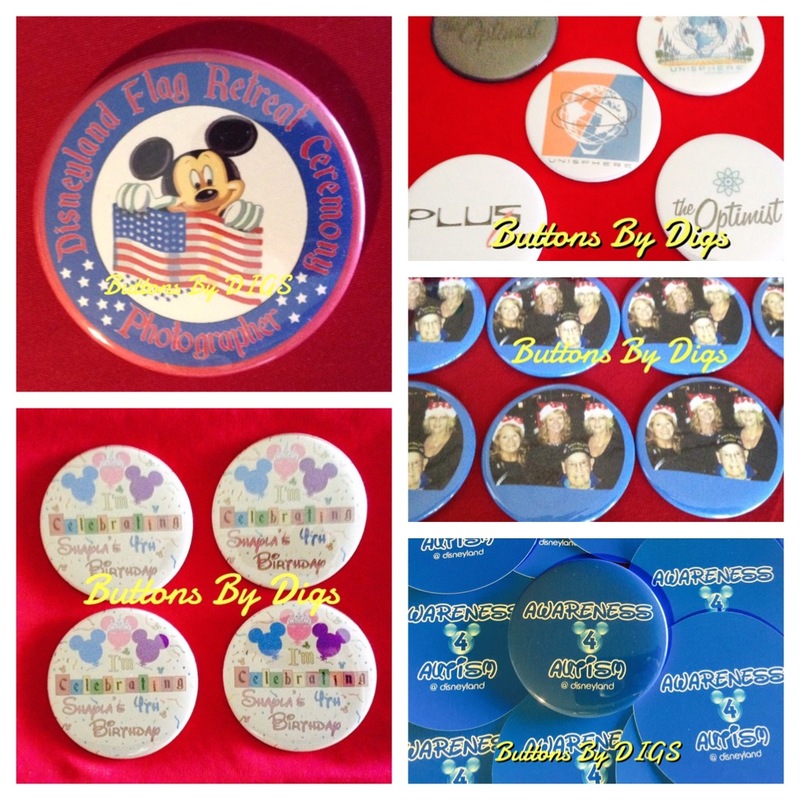 Email any question to buttonsbydigs@gmail.com.